When people find out that Tony and I spent our honeymoon in Cancun, they always express surprise. They imagine us trekking or spelunking rather than luxuriating on a perfect Caribbean beach in Mexico. But who’s to say that you can’t do both? 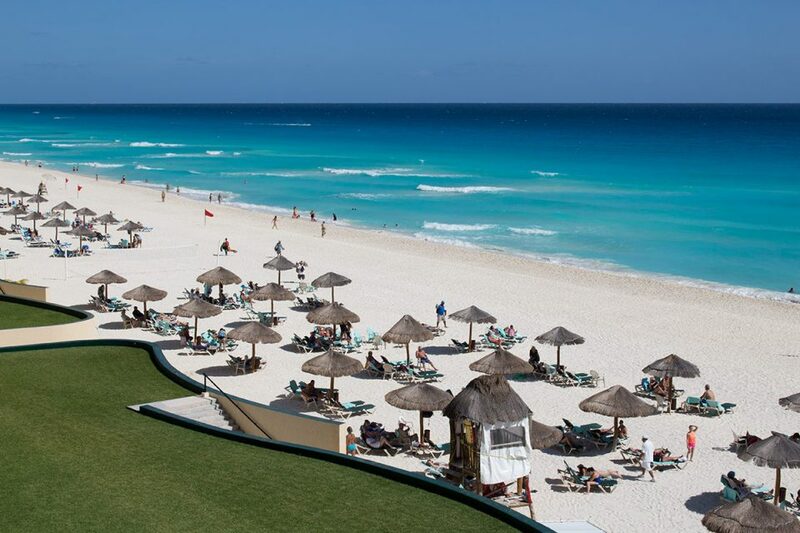 Cancun and the coastal area south along the Riviera Maya are incredibly diverse and make the perfect playground for any newlyweds. After all, there’s no inherent contradiction in diving cenotes AND sipping margaritas, as long as it’s done in the right order. 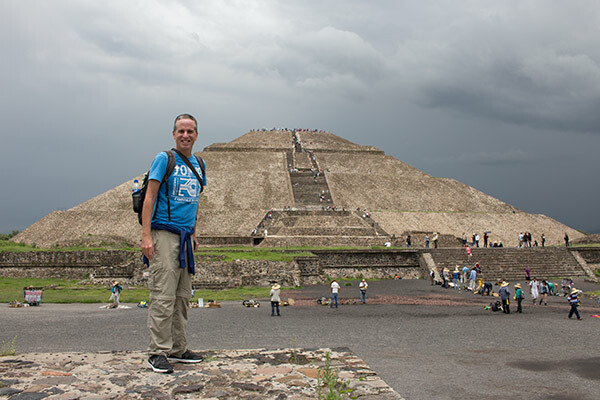 At last, after months of pyramid-hopping, we have made it to Mexico’s queen of pyramids, the Pyramid of the Sun. At 71.2 m, it is the highest pyramid in Mexico and completely dominates the archaeological site of Teotihuacan outside of Mexico City. It is absolutely massive! 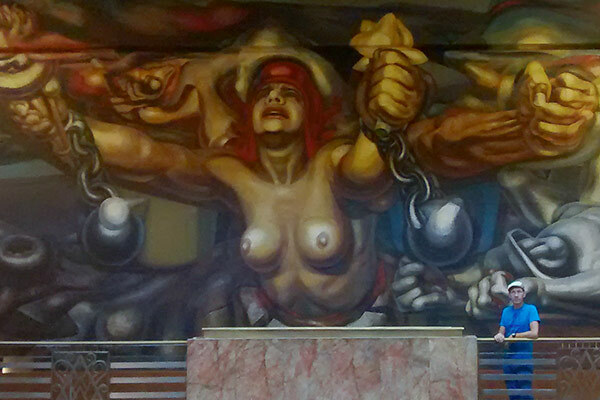 Mexico City is huge, overwhelming, chaotic, loud, totally insane and absolutely spectacular. The entire city feels like an edgy work of art done by some artist who is destined to be completely misunderstood for life. Perhaps that’s why until our visit, I completely misunderstood one of North America’s greatest destinations. 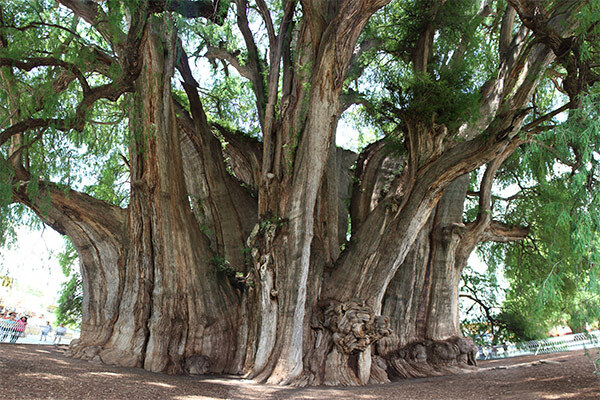 I have to admit it’s been a while since we featured a purely natural attraction on the blog. Clearly, we’ve been enjoying colonial city life a little too much. 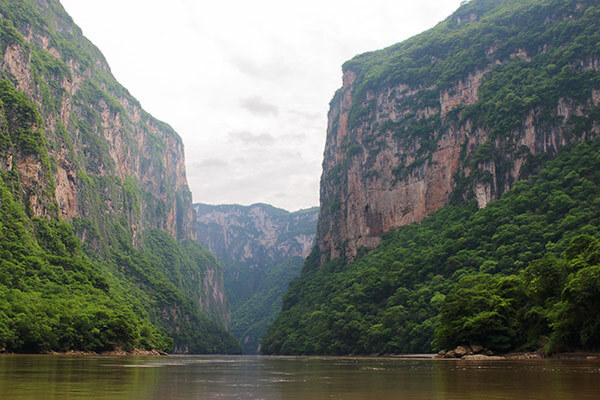 To mix it up, we pried ourselves away from cobblestone streets and multi-colored casas and did a boat tour through the spectacular Sumidero Canyon in the state of Chiapas. 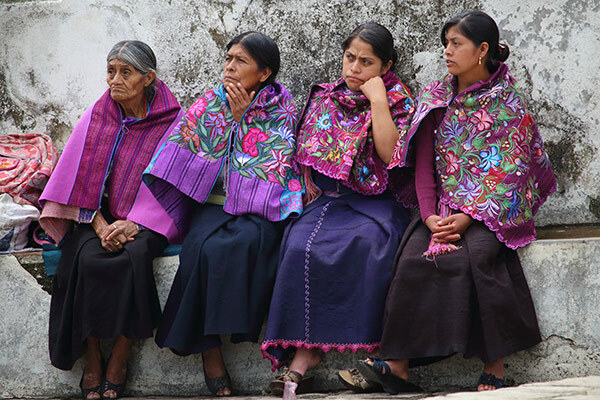 After only a day in San Cristobal de las Casas, we totally fell in love with the town and decided to stay a little longer than we had originally planed. 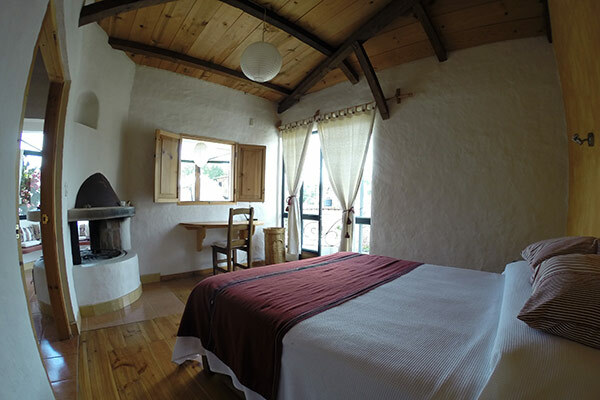 So we moved from our hotel to the lovely Casa Lily Ixim. After our wonderful experience in Merida, this was yet another special find as the casa is truly unique. 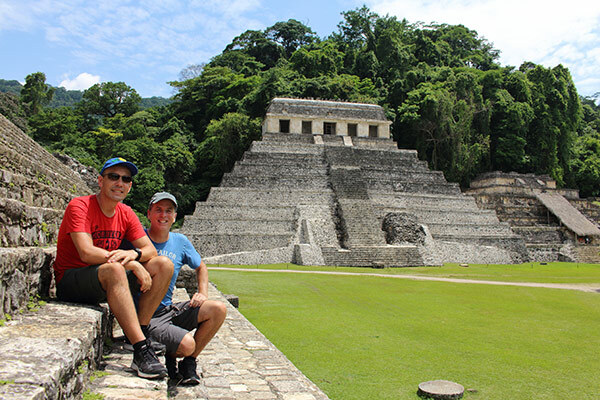 The archaeological site of Palenque has been on our must-see list for over a decade. When we visited Tikal in Guatemala in 2001, we were very close to crossing the border into Mexico, but decided to put off Palenque for a future adventure. And now, here we are. 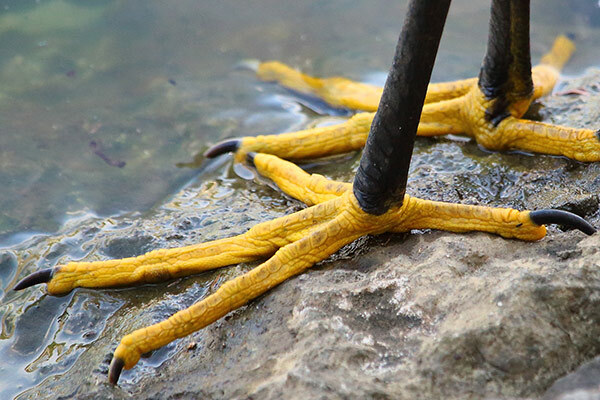 I wonder what the evolutionary advantage of big bright yellow feet might be? Or is this just the avian version of Manolo Blahniks? Parque-Museo La Venta in Villahermosa is one of the most unique, well conceived museums we’ve ever encountered. Created in 1958, the park-museum was designed to house relocated Olmec treasures that were threatened by petro-chemical development near the original La Venta archaeological site in northern Tabasco. Those priceless treasures include three colossal stone heads as well as many other very impressive examples of Olmec sculpture and carving. Olmec art is very old (1,000 – 500 BC) and unique; it immediately stands out from other pre-Columbian art because of its simplicity and modern aesthetic. (Much of the smaller sculpture could almost be mistaken for contemporary Japanese art.) There are also some intriguing cylindrical basalt structures and monoliths that leave visitors with many questions.